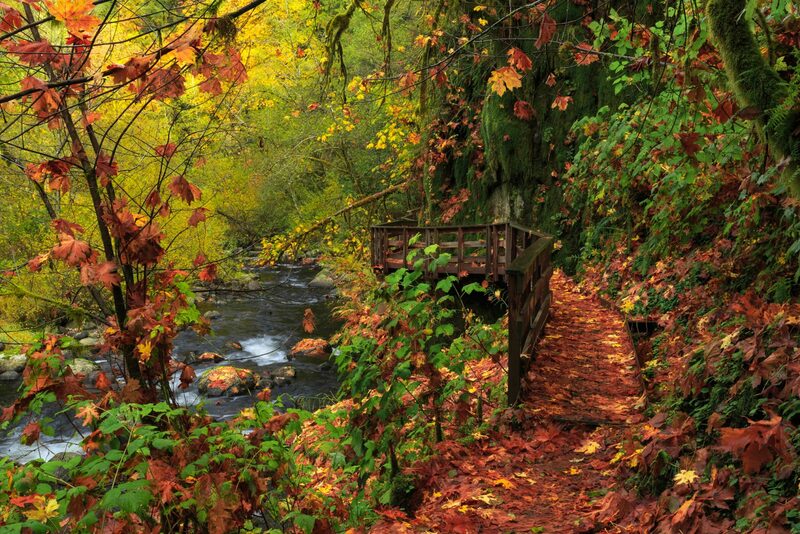 This is one of the trails in Oregon. When I was taking this trail, I saw this view. I felt like I was in a wonderland.